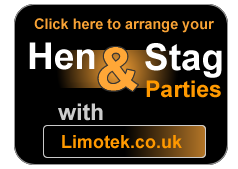 Limotek.co.uk can cover limousine hire for airport transfers. Whilst renting a limo for airport transfer you want to make sure that you're getting a good deal and nowadays, there's not much difference in cost between a limousine and a taxi. Many limousines can be hired for the return journey as well, so you don't have to queue up for a taxi, or wait for the coach to take you to the car park, which is often miles away. 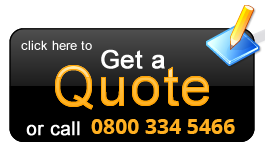 As a national limousine broker, we can find quality limousinse for any airport transfer in the UK and cover all the major UK airports. Contact Limotek.co.uk today and use our booking service for airport transfer limousines. 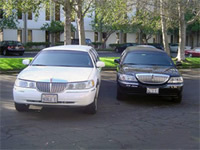 Our limousine providers offer a full range of vehicles to suit every need. We can supply stretch limousines typically in black and white but also the popular pink limos for the ladies. There are plenty of vehicles to choose from including the huge stretch Hummer 4x4 limousines, Excursion 4x4 limos, classy stretch Chrysler C300 limo, exotic Porsche Cayenne limo and not forgetting the BMW X5 limousine which is very similar to the Porsche Cayenne. 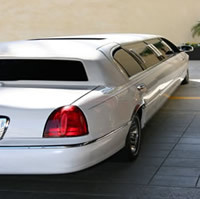 Please browse the fleet of limousines and find the limo you would like.